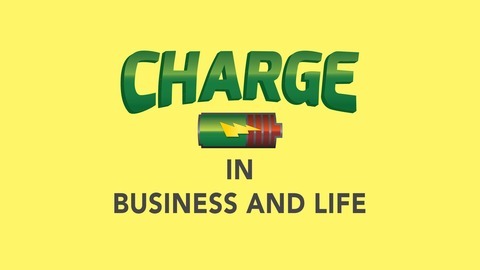 The CHARGE Podcast will be a place where you can find stories of real people that have had success in their business and life. 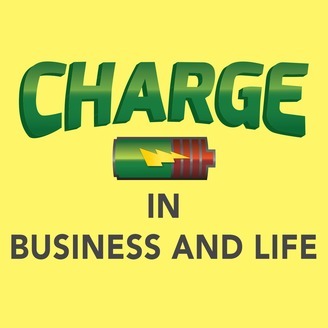 Our guests will share their journey with you so that you can take away tips and strategies that you can implement into your own business and life. Roger Wolkoff is a motivational speaker who helps you tap into your strengths and potential so you can get out of your own way and get more done. He delivers deeper engagement, stronger teams, and meaningful conversations. How does he do it? He talks about stories, ideas, and keys to unlock what’s already inside you. Roger has over 25 years of expert interpersonal communication and team-building experience. Audiences rave about his two most popular keynotes There is No Moment Like That One Moment and Done Farting Around: Pay Attention to What Matters!